We can deliver a wide range of luxury cars & other malaga car rental deals in the Malaga area to make your holiday or special occasion complete. What better that a brand new Mercedes C Class or a Volvo C70. Go on, enjoy yourself! The C-Class is a compact executive car made by German car manufacturer Mercedes-Benz. It has high-quality material, fine trim element and space and the interior is particularly inviting. It also has more legroom in the rear for backseat passengers. 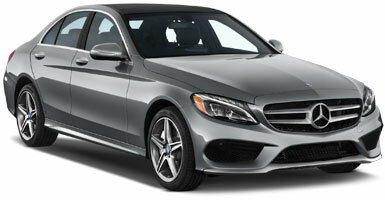 Rent a car Malaga offers the best guarantees in Mercedes vehicles. 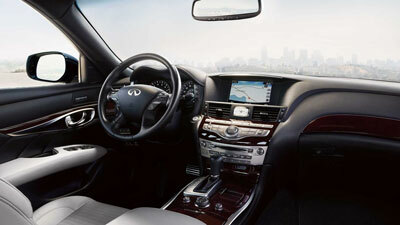 The 'M' is a luxury sedan made by japanese car manufacturer Infiniti. It has a 330HP, 3.7 litre engine and can reach 100km/h in 6,2 seconds. The Infiniti uses an average of 7,4 - 14,9 litres of fuel per 100km achieving a minimum consumption for the car rental period. Rent a car Malaga provides the best guarantees on Infiniti vehicles. The E-Class is a luxury sedan made by Mercedes-Benz. It comes equipped with quality upholstery, equipped with an navigation equipment on the screen, heated indoor climate on all the seats. It has a six cylinder engine with 272 horsepower and a speed of 250 km / h. Fuel consumption is 7,4-7,7 l/100km which means you get a minimum expenditure for the car rental period. Rent a car Malaga offers the best guarantees on Mercedes vehicles. The german Audi Q7 is one of the most luxurious and exclusive Sports Utility Vehicles on the market. With its combination of design and dimensions make the Q7 able to transport up to seven passengers. In the Q7, a high-end vehicle, this is accentuated: On the feel of all controls, pieces and coatings are attractive and quality details are noticeable all over. 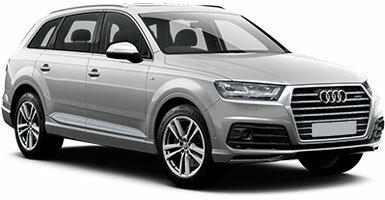 Rent a car Malaga provides the best guarantees on Audi vehicles. 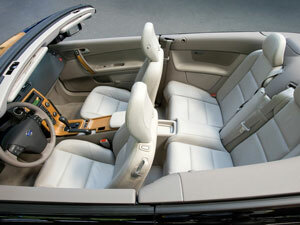 Swedish car maker Volvo, made this hardtop convertible with luxury in mind. With technical specifications added to the accessories. The car is equipped with a 5-cylinder engine, 140 hp and a top speed of 205 km / h. Fuel consumption is 6.7 l/100km which means you get a minimum expenditure for the car rental period.  Rent a car Malaga gives the best guarantees in Volvo vehicles.